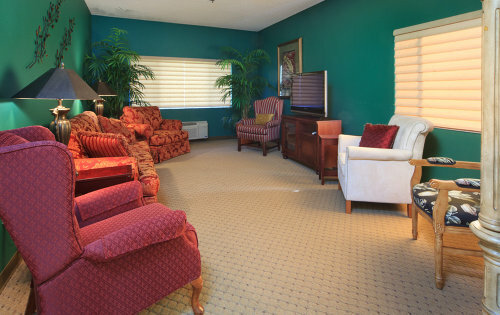 Please call us to set an appointment to visit Wellsprings Residence. 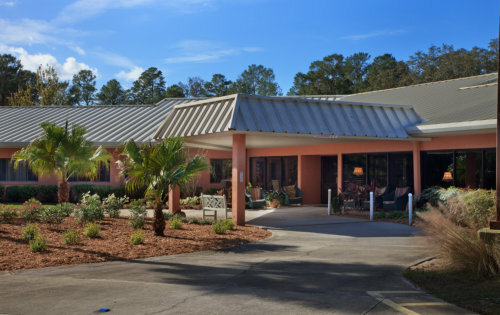 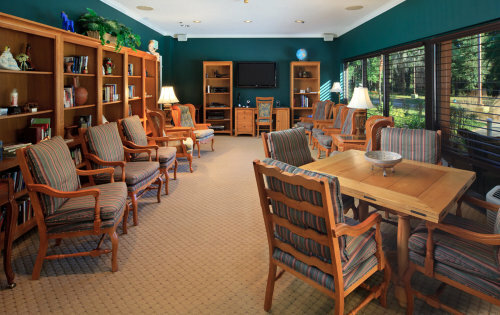 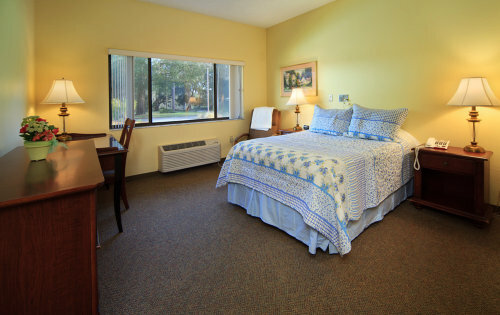 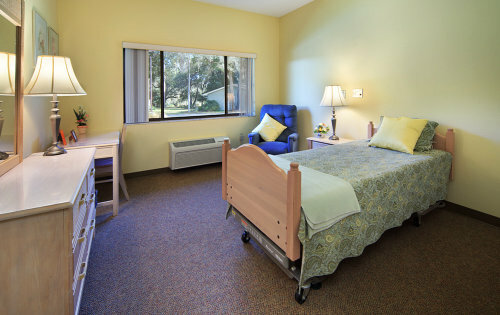 Our staff at Wellsprings Residence Assisted Living Facility would be happy to meet you personally for a consultation. 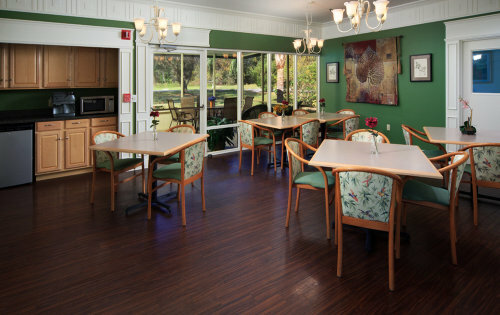 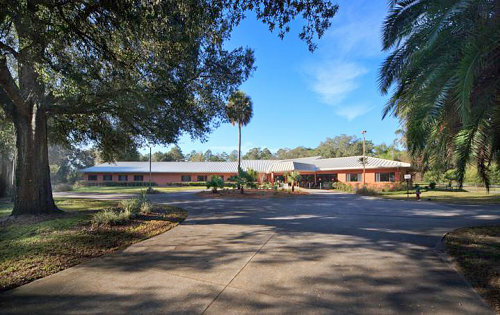 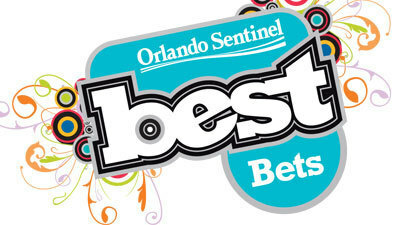 Contact us via email: amanda@wellspringsresidence.com or call us at: 407-880-8020.